You are invited to a PRIVATE PARTY for Friends of CDL Safety School! 2018 Patriotic Family BBQ & Fireworks! but you must RSVP BY JUNE 30th to attend! In appreciation for all of the success which CDL Safety School has enjoyed over the past three years AND in appreciation of our school graduates, we are inviting you to our 2018 Patriotic Family BBQ. This is a family event (no alcohol, please) with games and food for everyone. 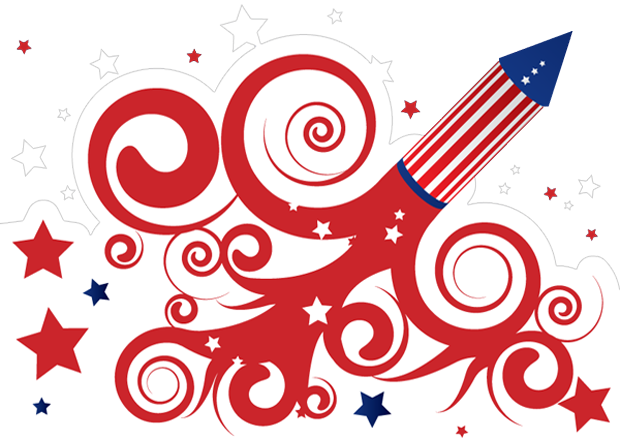 The evening will be topped off with the Bandimere Speedway Fireworks Show which can be seen easily from our facility! How many in your party are 9 years old and younger? How many in your party are 10 years old and older? Please add the boxes above and give us the total number in your party. Any message you want to type to us! Thank you! We will confirm your RSVP information with a phone call in the next few days. PLEASE BRING LAWN CHAIRS AND A TABLE(S) FOR YOUR PARTY! please call Tommy at 303-910-1129!